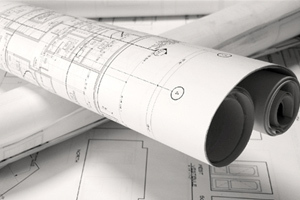 Project Management is a critical but often overlooked service in many projects. Not so at our company. Every project is assigned a project manager. 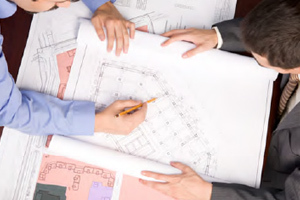 Our project managers plan and coordinate each phase of the project and interface between all parties, from the builder to the supply house to the client. They also ensure that outstanding attention to detail is followed on each and every project, no matter the size. We are all about long term client relationships and providing exceptional support for our products and services. With each new project we enter into a relationship that typically lasts many years. Our extended maintenance programs provide ongoing and preventative maintenance, system upgrades, and consultation on new innovations. Combined, these services serve to ensure that each client’s system continues to function reliably and all the benefits can be enjoyed to the fullest.